We Create Live is coming to Bristol! And on the day of the event, an artist will be making work in Cass Art Bristol, so make sure you stop by. A series of ongoing events for both established and emerging artists, We Create Live gives artists a chance to make work live in front of an audience, and gives art-lovers a chance to watch the artwork unfurl before their eyes. The events are primarily about inspiring artists and fans alike across the country - and championing the act of art-making. 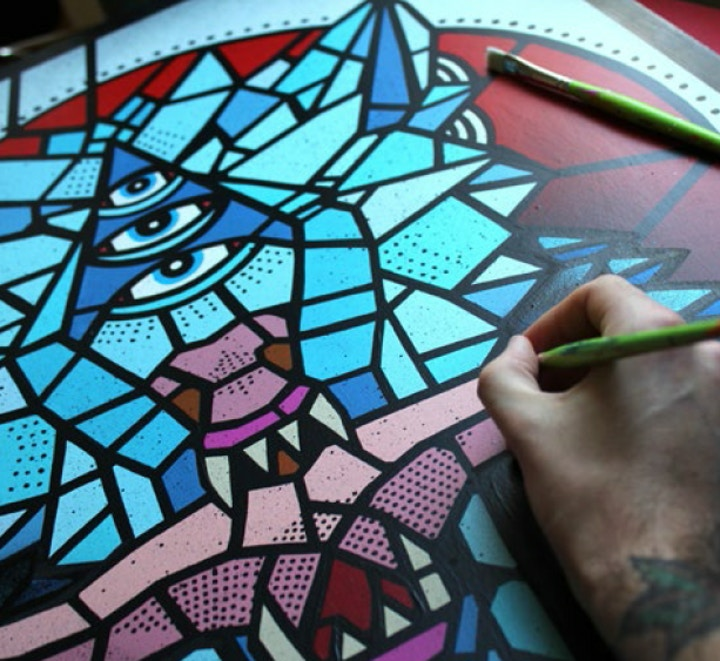 Combining painting, art and music, artists demonstrate their skills using a wide range of styles and techniques, from graffiti writing to illustration, with art materials from leading brand Liquitex. 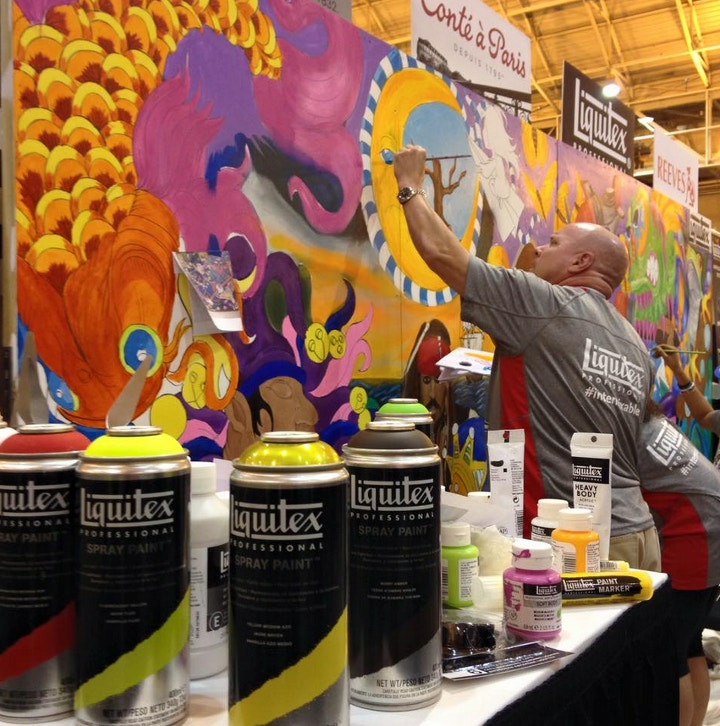 Whether it's paint, paint markers or spray paint, artists will mix and match the materials to showcase the intermixable qualities of Liquitex paint, and create a work from start to finish. The Bristol 'We Create Live' will take place at Kongs of Kings Street, a retro inspired arcade bar at 13-15 King Street, Bristol. Featuring vintage game arcades – Street Fighter II and Pacman will be there – a full sized table tennis and fussball table, there’s plenty more to do amid the art-making. Wednesday 13th May, from 7pm until midnight. 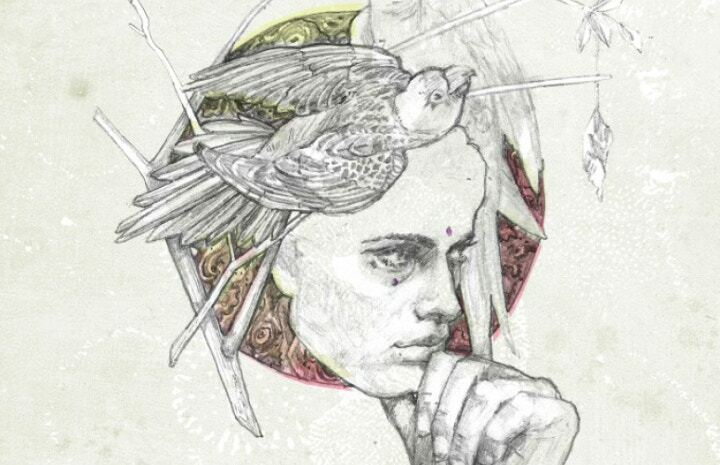 Vents 137, an illustrator and aerosol artist, will be making work live in Cass Art Bristol on Wednesday 13th May. Drop by to watch him work between 12 noon and 3pm and watch his piece evolve! Many artists will be there making art - we've listed some confirmed names below for your curiosity! Inkie - A notorious and prolific graffiti writer, Inkie emerged from the 80's Bristol art scene. He came second in the 1989 world street art championships, and has exhibited widely in London, Barcelona, A, Ibiza, Warsaw, Belfast and Lisbon. 45RPM - A painter and designer who takes photos and makes films, 45RPM wants his "painty fingers in all the pies." (His words!) His work can be seen in several books and magazines including Street Sketchbooks by leading art publisher Thames & Hudson. He is based in Bristol and is part of the WHAT crew. Vents137 - An illustrator and aerosol artist, Vent137 is a member of the FOURPENCE collective and specialises in spray paint art. Exploring where illustration meets technical perspectives, and with a passion for typography, his worki can be found across the UK and Europe. Vents 137 is the artist who will be painting live at Cass Art Bristol. 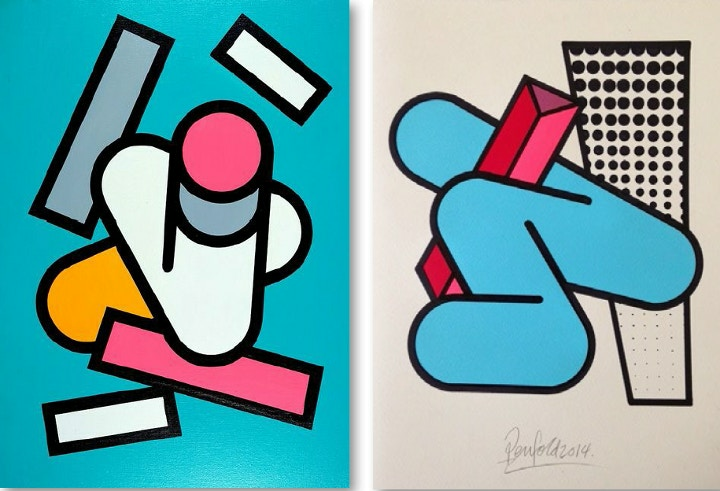 Mr Penfold - An artist and designer who has exhibited across the world, Mr Penfold works in a variety of media including painting, sculpture, graphic design and screen printing. His work can be found all over the world and he set up a professional collaborative printmaking studio making work for and with international artists. Victoria Jones - A multi-talented artist who works in graphic design, illustration, fashion design and photography, her work reflects her environment and surroundings in Cornwall. Since graduating from University College Falmouth she has gained attention for several acrtive sports related companies as a freelance illustrator and designer. There will be many more artists for you to see live on the night! There are limited spaces available, but it's free to attend! Sign up for your place here. You have to be over 18 to attend. Want to create live alongside the professional artists on the night? All you need to do is upload one image of your acrylic work via the online application form. The work will then be open to a community vote, generate a shortlist of 15 artists, and then the Liquitex team will choose two winners to paint at We Create Live on 13th May. Sound right up your street? Then enter here. Explore the Liquitex range online, and at Cass Art Bristol. Shop for spray paint, paint markers and Liquitex paint and you could be creating live yourself very soon!